After the hardships of winter, your yard needs careful attention as the days lengthen and the grass begins to grow. Getting off to a quick start with your spring lawn care routines is essential to helping your yard recover from the cold. 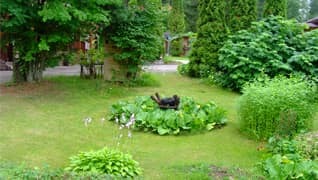 Smart lawn care in the spring can also kick-start growth and set the stage for a lush landscape. 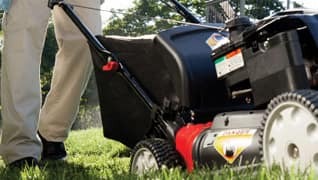 As mowing season begins, review our spring lawn care tips for advice on cleaning up your yard, selecting plants and designing a landscape. Also make sure your mower blades are sharp, and your spring lawn maintenance equipment is ready to go. Start a garden at your new home with tips from MTD Parts. When it’s your first spring in a new home it’s important to have the right riding mower parts, tiller parts and to select the right plants. Get tips for spring lawn care and creating a garden in a new home. Enhance your spring landscape with help from MTD. Our advice on designing a landscape will help you create a yard with color that outlasts the growing season. 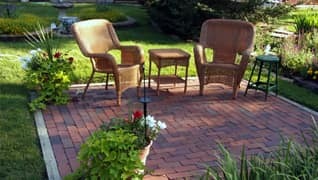 Explore our landscape design ideas now. 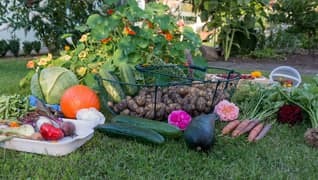 Insight into planning and maintaining a vegetable garden, and how to use a garden tiller to prepare your soil. Get a head start with spring yard cleanup advice from MTD. Our spring lawn tips will help you spruce up the post-winter look of your landscape and prepare it for growing season. Check out our spring lawn cleanup to-do list now.